Possibly the hardest part of switching to greener cleaners is deciding which ones to buy. Once you have a tried-and-true cleaning favorite, it's hard to bother to switch to something new, even if you've read about the problems with conventional cleaners. 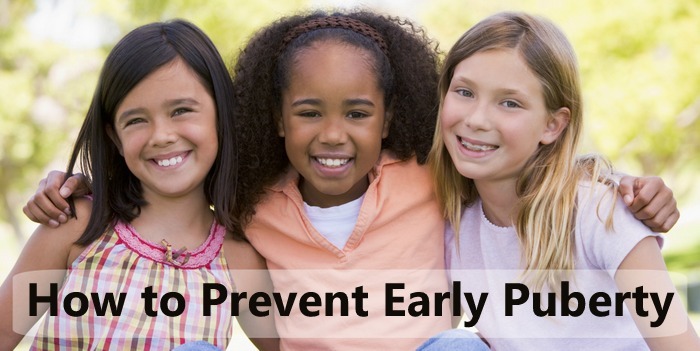 Luckily, I've done all that annoying research plus trial-and-error stuff for you. In my Green Cleaning series, I introduce you to all of my favorite green cleaners. There are definitely others out there that work. These are just the ones that I've tried that have worked for me. Biokleen Citrus Laundry Powder is my standard laundry detergent. 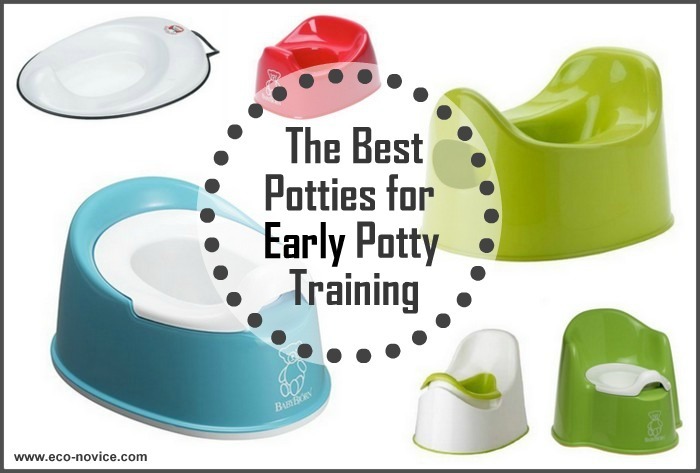 I tried it based on Green Baby Guide's recommendation, and have been using it ever since. It is very cost-effective (with my HE machine, it works out to about 7 cents per load) and works fine with all our laundry. It does not leave any noticeable smell on the clothes, which I prefer. I don't think I'll be making my own laundry detergent any time soon, but I did recently try Nothing But Soap laundry detergent made by Etsy store ScrubNaturally and it worked great. (Note: I was sent a free sample large enough to try 2 loads in my HE washer.) I washed my sheets with only the Nothing But Soap laundry detergent and also washed my dirtiest load (husband's undershirts, kitchen rags, etc.) with some Oxobrite and both loads came out both great. Stay tuned for a full review of Nothing but Soap's products soon. I rarely make the effort to remove stains, but I do try to get the smell of body odor out of my husband's shirts, and I also generate some pretty gross rags since I almost never use paper towels. I have found that just laundry detergent is not enough to get these items clean. 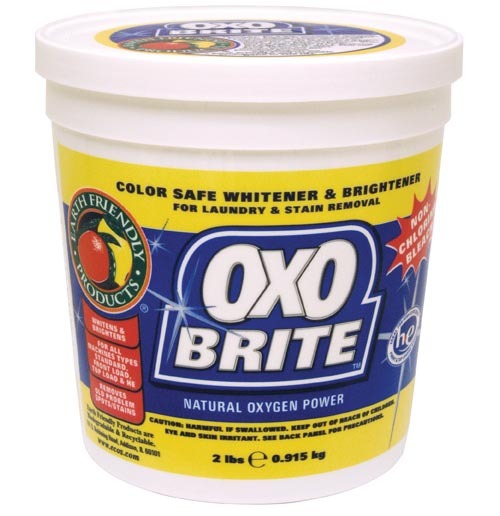 I used to use OxiClean (not perfect, but a step up from bleach), but recently realized it had optical brighteners, so when I saw Oxo-Brite by Earth Friendly Products (ingredients: sodium percarbonate and sodium carbonate) at Costco, I bought it. I only use it for my dirtiest smelliest loads. So far, so good. You can also try hydrogen peroxide, which is what many eco-friendly bleaches are. I myself did not notice a significant difference in my laundry when I used it. My current favorite is Biokleen's Bac-Out Stain & Odor Eliminator . If I hit a grease stain pretty fast with this, it usually gets it out. 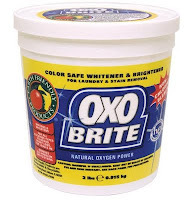 I also sometimes soak stains in Oxo-Brite (mentioned above). My favorite stain removal tool is an old toothbrush. Someday I'll write a post just about the my cloth diaper washing routine, but for now, I will just let you know that I've used Charlie's Soap powder laundry detergent and Allen's Naturally for regular loads. I mostly use Charlie's Soap because it's cheaper and simpler (I find powders less messy to use). 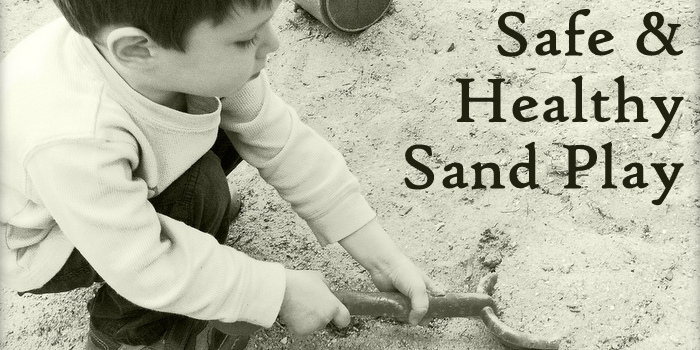 I sometimes add baking soda to the wash cycle and vinegar to the rinse for a very stinky load. And occasionally I "strip" my diapers with SensiClean. 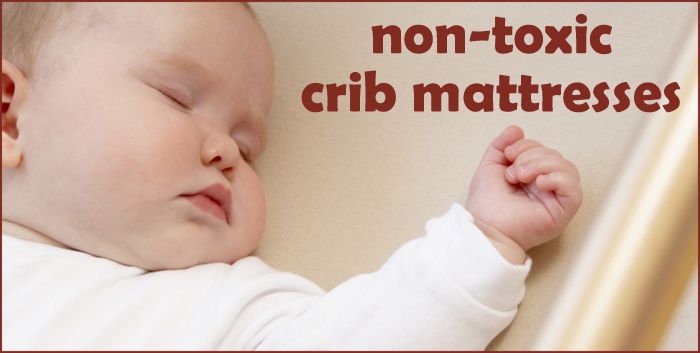 I do not attempt to remove stains on diapers. I just care about getting out the stink. The end. Want to know what's in your favorite cleaner? Click HERE and enter your cleaner in the "Quick Search" or click on a Category. What are your favorite green cleaners for the laundry? I always have such a hard time choosing a detergent. I am not loyal to any particular brand-toxin free is my only criteria. I have always wanted to try soap nuts, but have yet to buy them. Making my own isn't in the cards. 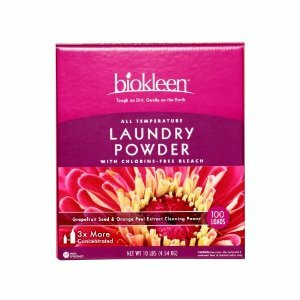 I use the biokleen laundry powder for ALL our laundry - cloth diapers, sheets, the hubby's dirty work clothes, you name it. It has been our absolute go-to for laundry since I first tried it 2 years ago. For extra freshening, I add vinegar to our sheets, towels & washrags. We've outgrown the cloth diapers now, but I did add vinegar to every other cloth diaper load to keep them fresh, and I never had to strip our diapers. Ever. In 3 years. I think the biokleen plus the vinegar really kept the diapers from ever having any stink or build up. For stain removal - I use hydrogen peroxide. It works great for stains and brightening! I've just about run out of my "Kirkland Free and Clear" detergent from costco - so like you've suggested, it's the perfect time to switch to a greener cleaner! Would you recommend using Charlie's soap for regular detergent or just diapers? And do you usually get it on Amazon or find better buys elsewhere? We were having some buildup problems using a more standard unscented detergent, so I switched to Rockin Green Cloth Diaper Detergent from Amazon about a month ago, and our diapers have been smelling much better. I'm going to mark this post for future reference, though, in case we want to try any of the other products you mentioned. Thanks for this wealth of information. We have been buying either Ecos or Mrs. Meyers. But I do want to try making my own. I am visiting from TILT at the Diaper Diaries. 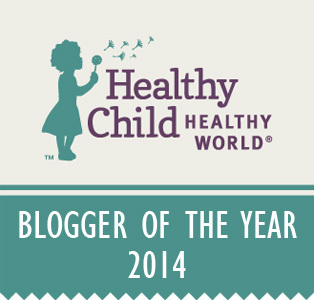 Nice to find your great blog. Enjoy your weekend! Have you tried Shaklee products? I love them! Thank you for the good info! 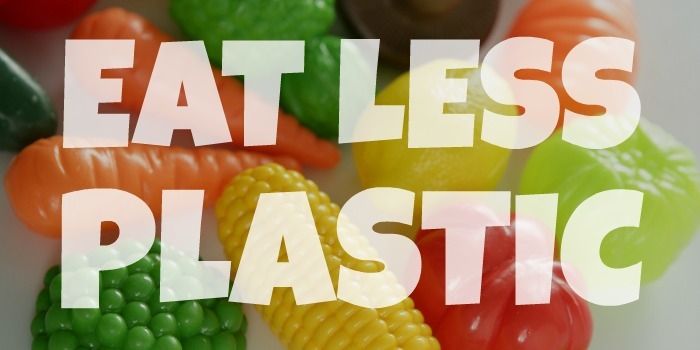 We have been using Shaklee's "Get Clean" line for YEARS!!! Not only does it work VERY well, but saves $$ (concentrated), and has been great for our septic system. This short video explains why - http://easyshop.myshaklee.com/us/en/whynow.html#/healthyhome PLUS you can get them at wholesale! I would offer the suggestion of Norwex products, inlcuding laundry detergent and skin care. Toxic free all the way and the laundry detergent does a good job and is very concentated. I love soapnuts. We've been using them for almost two years now. They're so cheap and work well. There's no scent at all in the clothes. Sometimes I put a bag of lavender in the dryer if I'm missing dryer sheets.